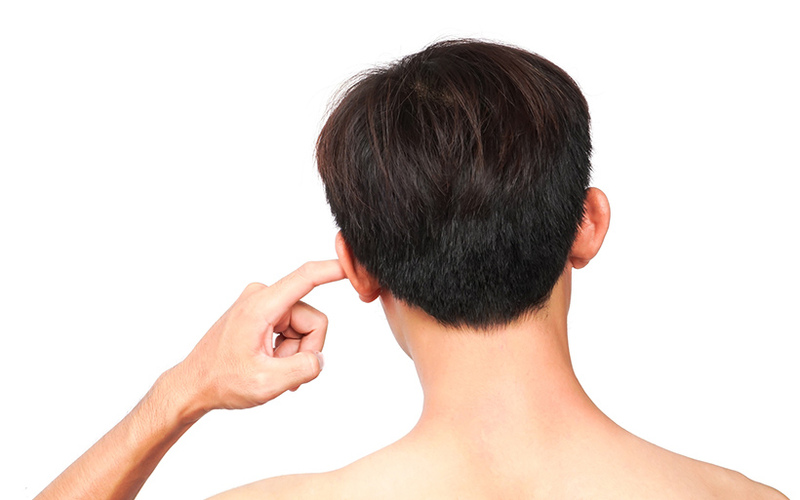 Having an inner ear itch can be a very uncomfortable distraction. While your first inclination may be to find some relief by using use your fingers or some other object that can fit in your ear to scratch away the unpleasant sensation, it is essential first to know the cause of the itch. Determining the cause of your inner ear itch can help you find the safest and most appropriate treatment that can stop the discomfort. Your ears are supposed to contain only a certain amount of earwax. While having an excessive amount of earwax can interfere with your hearing and may require removal by your physician, an insufficient amount of earwax can result in dry and irritable skin that can easily start to itch. In order to get rid of the discomfort, it may be necessary to moisturize your ear with an ear moisturizer approved by your physician. People who swim on a regular basis may often experience itchy ears if they do not take the proper precautions. Water, even in chlorinated swimming pools, can have germs and other types of pollutants that can cause an ear infection. Eczema is also a risk if excessive moisture remains in your ears after swimming. Using a swim cap or an earplug designed for swimmers can help keep the moisture out of your ear canals and help prevent the conditions that can result in infection. Allergies, whether they are seasonal or are a result of sensitivity to a particular food or drink, can have itchiness in the ear as one of their symptoms when histamines are released in the body during a reaction. To alleviate the condition, it may be necessary to take antihistamine medicine. There are a variety of conditions that can cause fungal infections in your ear, including a humid and hot climate. You may also develop a fungal infection if you swim regularly. Keeping your ear canals dry is key to preventing fungal infections. If the symptoms do appear, you should take anti-fungal medicine. Unpleasant as it may sound, sometimes bugs and other types of insects can find their way into your ears. As the insect tries to escape the ear canal, it can cause intense itching and irritation. You can use a bulb or ear syringe containing a combination of water and alcohol to drown the insect and then irrigate it out of your ear. If you feel that you are unable to do this safely, you should ask your physician to help you remove it. Making sure to not venture into the ear canal, place clean cotton balls in your ears to keep out water while you take a shower or bath. To avoid irritating the sensitive skin of your inner ear, avoid placing hard objects inside your ear. Limit your exposure to the substances that can cause allergies that result in itchy ear canals.